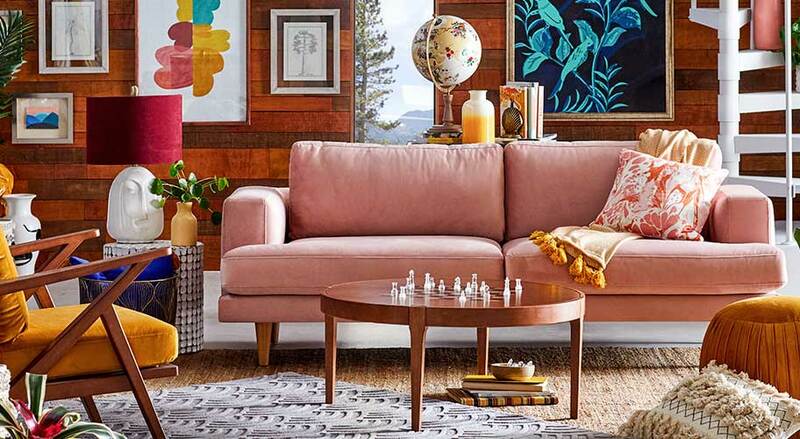 Bring joy to your home with unique furnishings that embody the genre-defying spirit of Drew Barrymore. Modern silhouettes pair with vibrant boho patterns & handpicked materials to create an authentic, layered space. Check out your one-stop shop for Rollbacks, clearance, special buys & more. Picking out furniture for your first home, whether it's a five-bedroom showplace or a studio apartment with a kitchenette, is one of the first rites of passage as an adult. If you have many rooms of your home to furnish or just need to replace a piece or two that's seen better days, we have many options you can choose. The main rooms you'll need to furnish are your living room, bedroom(s) and dining room. Thanks to our Every Day Low Prices and great selection, this process isn't only easy but can save your bank account. 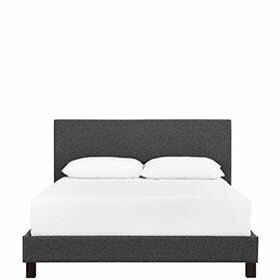 The basic pieces of furniture in a bedroom are a bed (with a mattress and maybe a box spring), a dresser and at least one side table or nightstand. Other pieces you often see in a bedroom include a vanity and an armoire. The bed should be big enough to be comfortable to sleep in but not make it difficult to move about the room. Beds range from twin to California king and come in styles including sleigh, poster and platform, and they may have both a headboard and footboard. Most are made of wood but metal is another option. 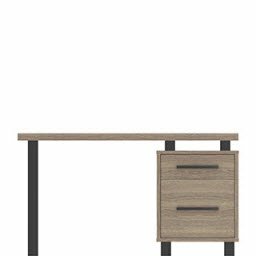 Dressers usually have between three and eight drawers and can be vertical or horizontal. Some come with mirrors attached to the back. Sizes range from 20 inches to more than 100 inches wide. The average height is between 30 and 40 inches. Wood, wood composite and metal are your options here. Most bedrooms have an end table placed on either side of the bed. Wood, wood composite and metal are the choices here. These tables usually have one or two drawers with storage space underneath. These are ideal as a base for your lamps and storing important items near you including medications and eyeglasses.